In July, Connect Africa and a crew set out into the Zambian bush armed with laptops, dongles, cameras and smart phones. The aim was to capture what happens when ICTs (Information and Communication Technologies) meet remote rural village life. Blogging about everything from noisy roosters to the views of local chiefs, the crew filmed, wrote about, recorded and took pictures of rural life and local ceremonies while gathering views on how rural people expect ICTs will impact on their futures. Recently, there has been a drive by the Zambian government and local network operators to take cellular network coverage to rural areas. The first step is to connect up rural chiefdoms, and then broaden coverage beyond the 287 chief’s palaces to cover the rest of the country. 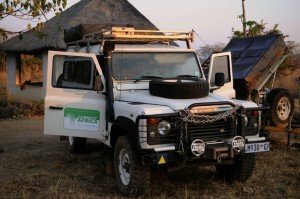 Connect Africa highlights its work in this field and the importance of ICTs for local communities in our blog on the Palace Expedition. 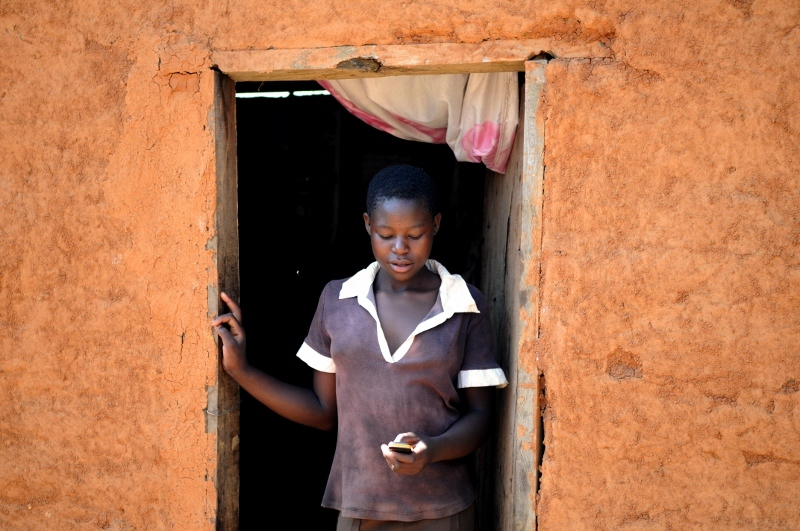 Working with partners including mobile phone operator MTN, Connect Africa continues to lead the way in terms of providing ICT solutions for rural areas, working with rural communities to understand and use new communication to their own benefit. Director of Communications at the Ministry of Transport, Work Supply and Communications, Luwani Soko is also keen to point out that better communication is the key to development. “We recognize that for other sectors of the economy to flourish, communication is a catalyst: other sectors rely on communication,” he said. “In rural areas, just to get basic communication [people] travel long distances. Communication plays a key role in focusing development. It’s a right to have access to information and we think that will help the national develop,” he noted. Those sectors of the economy include agriculture, education and health, and examples of how ICTs can benefit these sectors can be found in Connect Africa’s blog the Palace Expedition. Stay tuned for more as Connect Africa unravels what happens when technology meets rural culture! This entry was posted in Palace Expedition and tagged bush, Connect Africa, connectivity, ICTs, rural by CA. Bookmark the permalink.